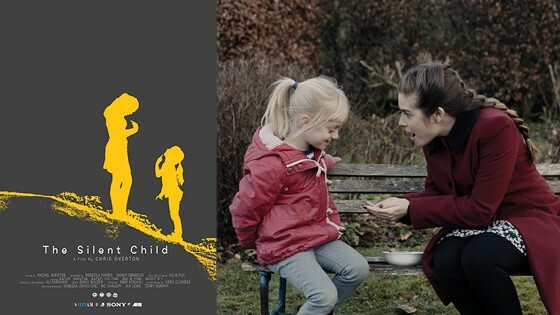 It was so great to see the film 'The Silent Child' win an Oscar at this year's awards. There are so many areas where there is no accessibility for the Deaf community. British Sign Language (BSL) is a language in its own right and should therefore have the same status as other spoken languages. BSL should be taught in schools and employers should be more inclusive to the Deaf community. The Deaf community are often excluded from access to services and it is time that employer took this issue more seriously. If there were a greater of support services too who were able to sign this would make Deaf people more likely to access them.